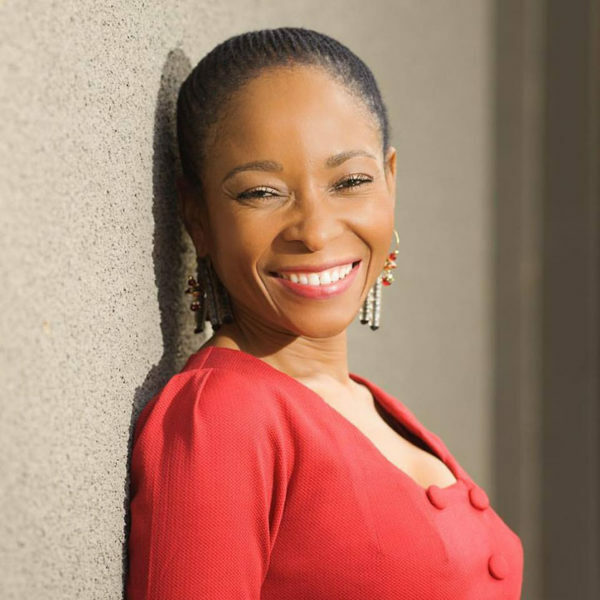 FAB ACADEMIC: Professor Mamokgethi Phakeng. The University of Cape Town (UCT) has refused to name the individuals behind smear emails directed at the university’s deputy vice-chancellor for research and internationalisation, Professor Mamokgethi Phakeng. This was in response to Wits Vuvuzela’s queries following a statement released by the university at the weekend. Phakeng is a former president of Wits Convocation. “I write this in my capacity as a colleague and close team member of Professor Mamokgethi Phakeng, who has recently been denigrated and insulted in a couple of private emails which have nevertheless been quite widely circulated and are therefore in effect in the public domain,” wrote UCT’s Vice Chancellor Max Price in the statement. “I have previously communicated to the authors that I believe an apology to Professor Phakeng and all the addressees is needed,” Price said. Elijah Moholola, head of the media liaison office at UCT, told Wits Vuvuzela that it was not appropriate for the university to reveal the identities of the senders. “It is not UCT’s interest to identify the senders. UCT’s interest was to address the issue, not the individuals involved,” he said. “The senders are not UCT staff members. UCT can only take disciplinary action in matters involving staff and students,” Moholola added. All she was prepared to say was that the emails were distributed by “two elderly UCT alumni” to about 40 individuals including the university council members and former UCT vice and deputy vice-chancellors. Phakeng joined UCT last year from the University of South Africa (Unisa), where she was vice-principal for research and innovation. At the time of Wits Vuvuzela going to press, Professor Karin Brodie, the head of the School of Education, said she was not ready to comment as the university was in the process of preparing an official statement.